There are many reasons students could fall in love with Kingsley School, an independent boarding school located in Bideford on the banks of the River Torridge in North Devon. One reason could be location – Kingsley is set in 25 acres of playfields and woodland, surrounded by stunning countryside, and just five minutes from popular surfing beaches. And another reason could be the school’s strong academic tradition – at Kingsley every sixth form student typically goes on to university, including top-tier higher education institutes like Oxford and Cambridge. But ultimately students rate the opportunity to find their place, the exceptional support they receive and the international welcome as the prime reasons they just can’t see themselves going anywhere else but Kingsley. Here are their stories. Thanks to Kingsley’s relatively small intake of 400 children it has a large family atmosphere. International students are made feel right at home and are highly valued during their stay at Kingsley. Sixth Form student Kojo, from Ghana, is just one of the international students who settled right into life at Kingsley. “I have been at Kingsley School for several weeks, having just joined the Sixth Form from Ghana this term. I have been made to feel so welcome by all the staff and teachers,” he said. Kingsley welcomes boys and girls aged from three to 18 years old and international students aged 11 to 18 from countries as varied as Iraq, Russia, France, Germany, Spain, Italy, Netherlands, Poland, China, Hong Kong, Thailand, Taiwan and the Middle East. Kingsley School also offers a ‘Guardianship Programme,’ which is the school’s commitment to ensuring international students’ and parents’ needs are fully supported. So successful is this that some students have actually extended their stay at Kingsley. Kingsley School is committed to being a caring Christian community dedicated to discovering, nurturing and celebrating the talents and achievements of every child. The school’s philosophy encourages qualities like courage, generosity, honesty, imagination, tolerance and kindness. Students are also encouraged to nurture their wider interests and skills in sport, music, art, and drama so development isn’t just confined to the classroom. 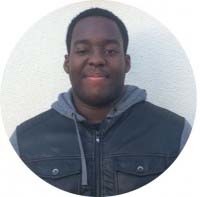 Sixth Form student Jonah Spencer credits Kingsley with helping find “my personal style of learning” and for teaching him in a way that has helped him realise his passion of studying medicine. Kingsley has an uncompromising focus on the individual child and treats each individual with understanding, dignity and respect. The school has outstanding academic strengths in mathematics, the sciences and geography, while music and drama benefit from a purpose-designed 400-seat theatre. Prospective students are sent a Mathematics and English test to ensure their stay is likely to be successful and the school stands in excellent comparison to others in regards GCSE and A-level results. 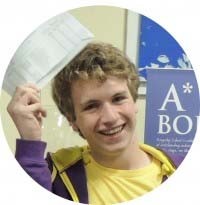 Sixth Form student Lander King was “shocked and amazed” by his A level success at Kingsley. “Without my great teachers and their exceptional support I would never have achieved my A level results in the summer,” he said. Each student at Kingsley also has a form tutor that looks after the welfare of his or her group of students. 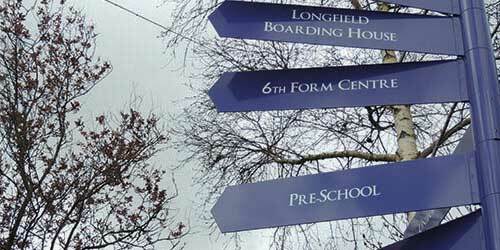 The boarding houses at Kingsley help form part of the family atmosphere at the school. Students live in three comfortable and well-equipped houses in the school’s grounds; two for boys and one for girls. Each house has 30-40 students who are supervised by two teachers and their families who live in the houses as well. The first-week Induction Programme welcomes new boarders to Kingsley School and provides an overview of school life to familiarise them with the local area and begin to get a sense of English culture. Every half term, boarders can choose to remain at school or be posted with host families or guardians. 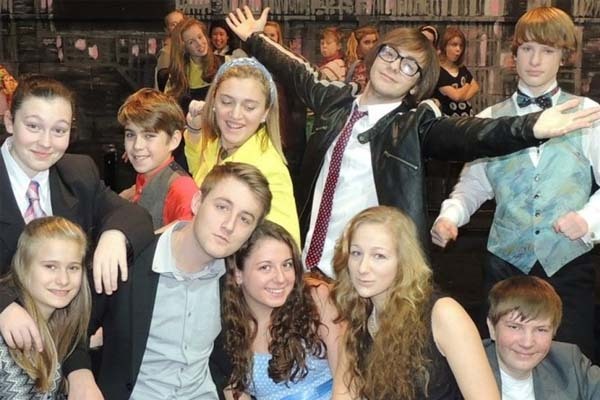 While Kingsley School does help students achieve academic success, it also offers a range of opportunities socially, artistically and in sport. This includes all the traditional English sports such as rugby, cricket and netball, but there is also a popular judo club, a strong handball squad and and a surfing team. Gymnastics, badminton and trampolining are also available in Kingsley’s sports hall and gymnasium. Kingsley also makes extensive use of the surrounding countryside for walking and camping.